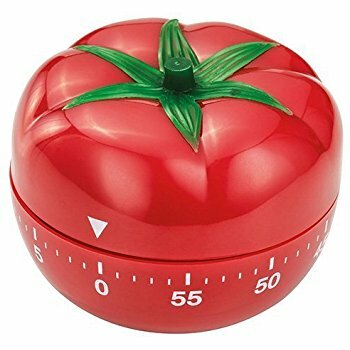 Pomodoro (Spanish word for "tomato") was the named coined for those cute little red timers that became very popular in kitchens everywhere and was made even more famous by Francesco Cirillo! In the early 90s he created "The Pomodoro Technique" for enhanced productivity! He did his research in human attention spans and concentration which led him to the conclusion that to maximize productivity in most projects, especially long daunting tasks, will increase if it is split into cyclical short sprints with short breaks followed by longer breaks. It's simple. It's easy. 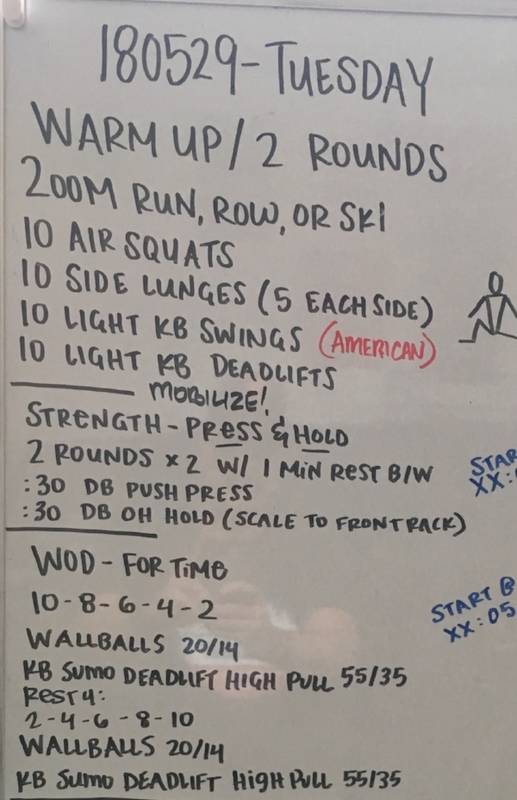 Give it a try today at work or this weekend with a house project! I bet you'll find that sweet tiny tomato will help you more than you think!